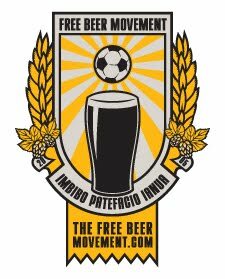 The Free Beer Movement is a grassroots organization that is focusing on increasing MLS attendance and acceptance. The movement wants to introduce more people to Major League Soccer, so the fan base will grow. A fun alternative to other organizations that promote the MLS, this group is already gaining popularity. The Free Beer Movement is built around introducing new fans to soccer and teaching them about the game. The organization encourages current fans to offer friends a free beer, so they will attend Major League Soccer games. This bribery is meant to introduce people to MLS, but the Free Beer Movement encourages responsible drinking and participation by people who have reached the legal drinking age. In addition to highlighting success stories from fans, the organization provides lists of recommended beers and often matches them to specific games. The Free Beer Movement gives advice on how to convince people to attend MLS games. 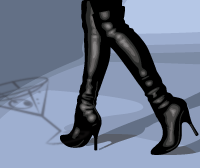 There are also detailed reviews of different beers on the website and beer conversion charts for events.